Sanam Saeed's Rahm to premiere on Urdu 1! Winning out hearts as Kashaf in Zindagi Gulzar Hai, Sanam Saeed has proved herself with each of her performance. Her versatility can be seen in her character she chooses to play, be it a drama, film or theater (we all remember her playing Heer in the play Heer Ranjha and loved every bit of her ). 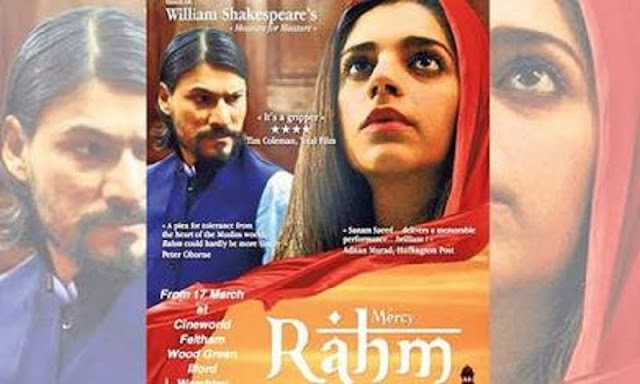 Sanam Saeed’s Rahm was what we were looking forward too when it released but missed due to a few reasons. And now it seems our wait has ended. Rahm will be airing on Urdu 1 today i.e Saturday 27th January. 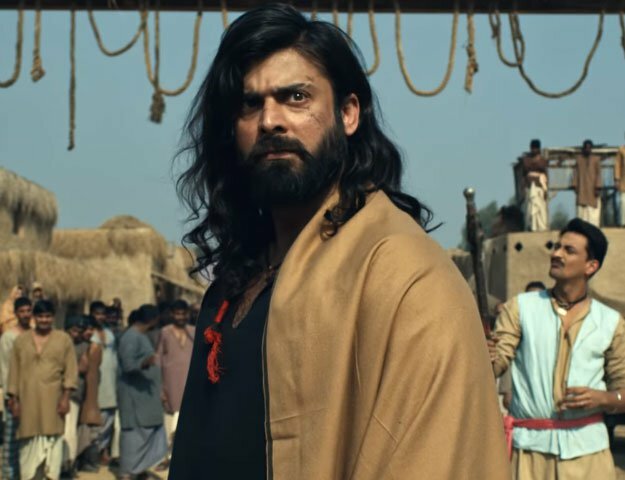 Rahm showcased the story of corruption and justice and Sanam played the protagonist who fought against the system to end the cruel corruption system prevailing in the society, while Sajid Hasan played a politician.The film also starred Sunil Shankar and Nayyar Ejaz in lead roles. An HKC Entertainment production and Ahmed Jamal's directorial venture, Rahm has written by Mahmood Jamal, who was also the film's producer. Don’t forget to watch Rahm today on Urdu 1 at 9:00 PM.